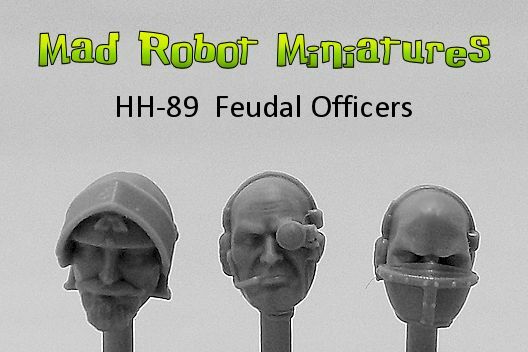 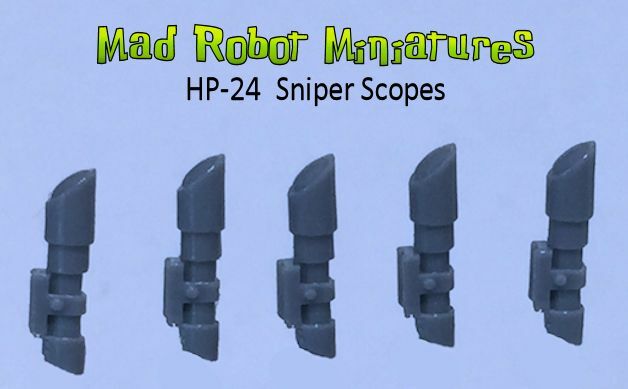 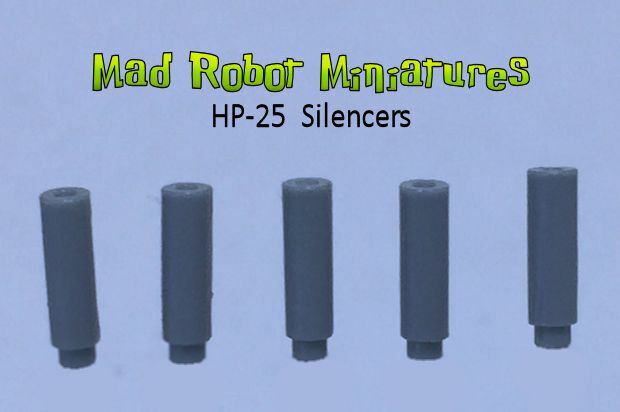 Commissar Body B [HCOM-03] - $5.00 : Mad Robot : We Likey Minis!! 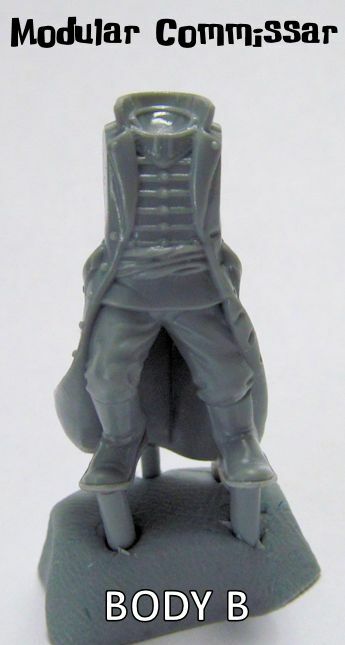 This is one piece, Commissar Body B. 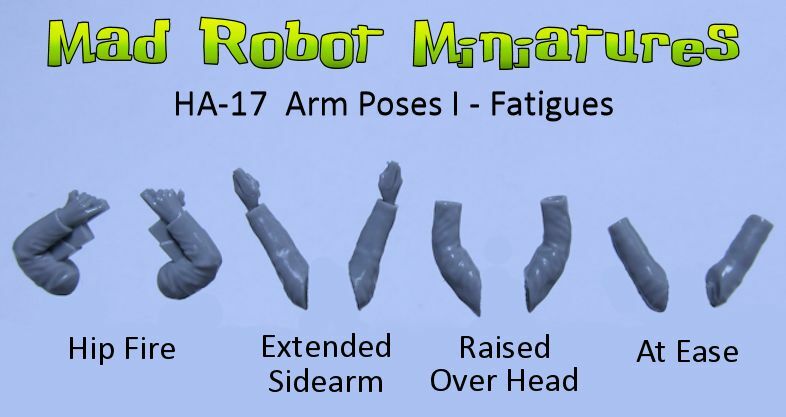 Just the body...nothing else.